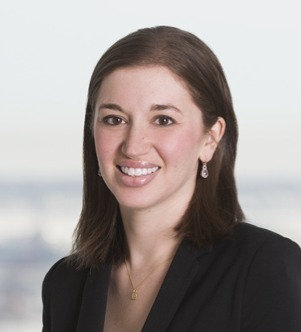 Rebecca Waltuch provides legal counsel to health care clients including hospitals, health systems and accountable care organizations (ACOs). She advises clients on a range of regulatory issues, including federal health care program fraud and abuse and the Stark law. Becca also provides operational and transactional guidance to clients in connection with complex contracting matters including multi-state physician practice acquisitions, provider employment agreements, and physician and non-physician practitioner (NPP) recruitment agreements. She also has experience in matters related to physician network affiliations, value-based payment models, and managed care contracting. Previously, Becca was in-house counsel to a large community-based ACO and community hospital network and worked in provider contracting for a large managed care organization.